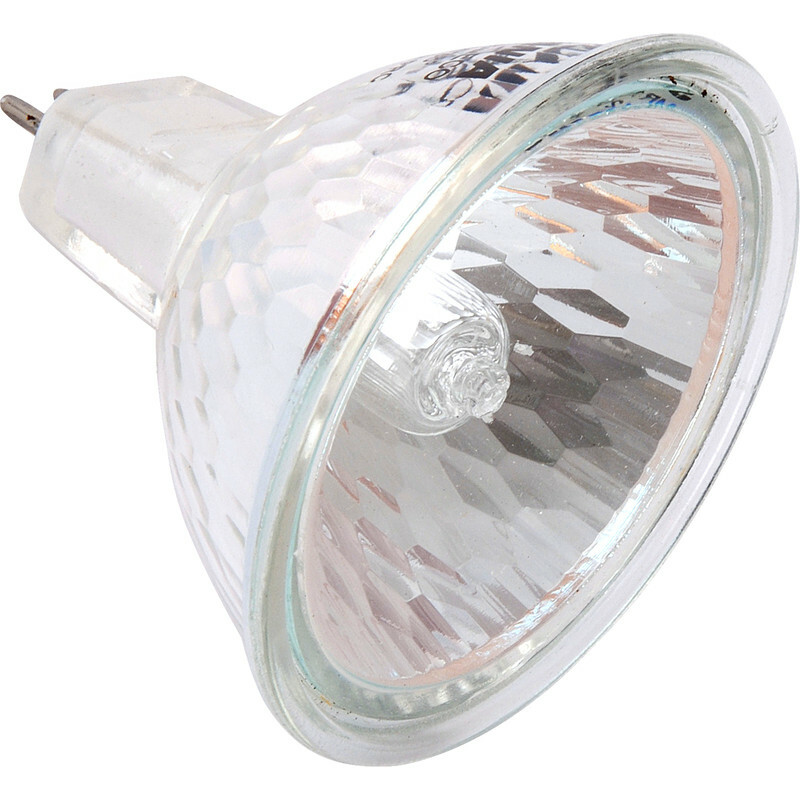 Sylvania 12V Coolbeam Halogen Lamp MR16 50W 38° 680lm B is rated 3.8 out of 5 by 4. Rated 1 out of 5 by kevspin from Good bulbs - but of 3 one was dead out the box Good bulbs - but of 3 one was dead out the box. others do look and work good up.